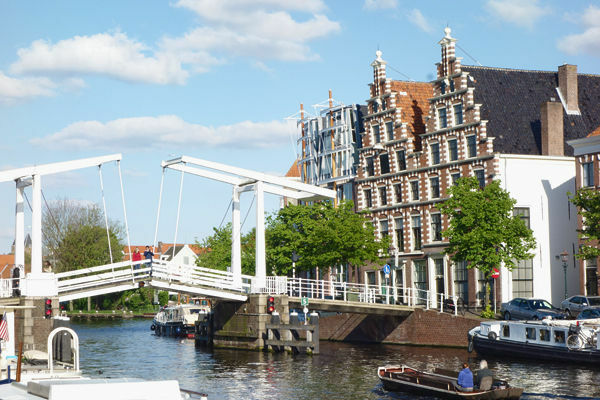 Cute and cozy, yet authentic and handy to the airport, Haarlem is a good home base, giving you small-town warmth overnight, with easy access to wild-and-crazy Amsterdam during the day. The Gothic Grote Kerk, or Great Church, towers over the market square (Grote Markt). To uncover more of Haarlem’s sights, dodge bikes down the narrow characteristic lanes. 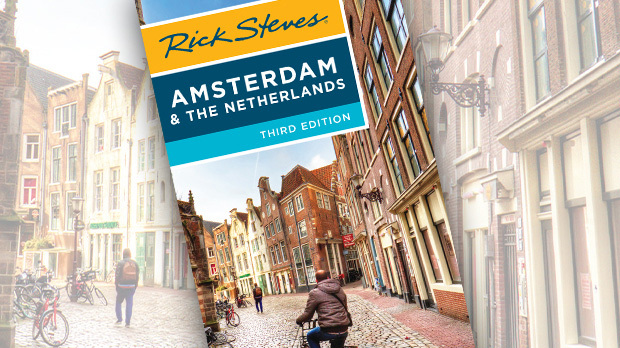 The top museum in town features the work of its most famous son, portrait artist Frans Hals. The Corrie ten Boom House relates the inspirational story of a family that courageously hid Jews from the Nazis. 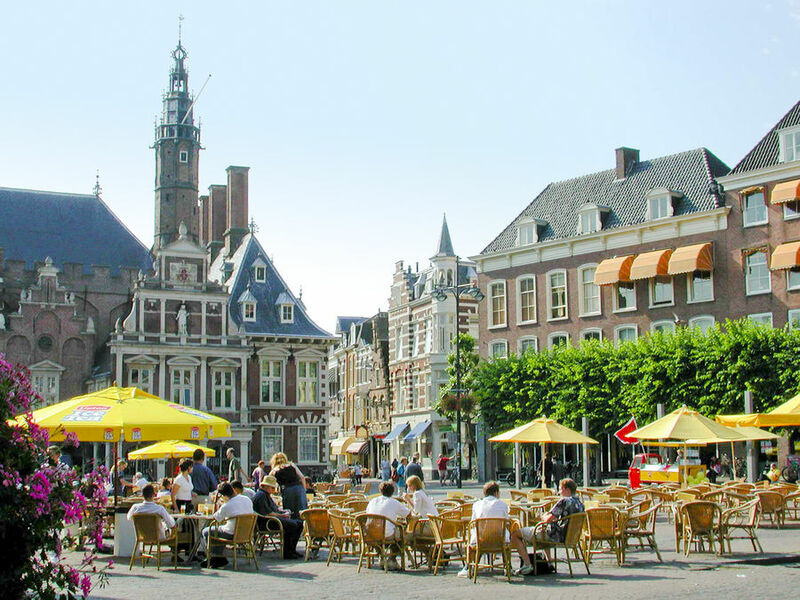 On market days, the town's atmospheric main square bustles like a Brueghel painting, with cheese, fish, flowers, and families.